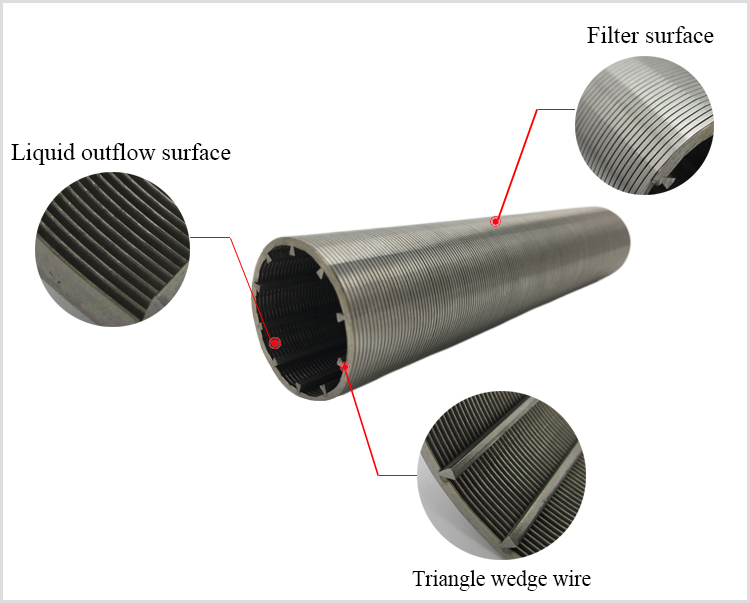 The stainless steel wedge wire welded screen pipes are often used in the fields of construction, automobiles, decoration, etc., especially stainless steel welded pipes used as outdoor railings, which require high surface finish. 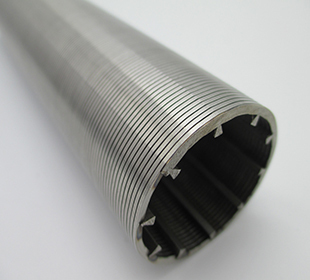 However, due to the large outdoor traffic, long-term use of stainless steel welded pipe surface will appear more fingerprints, not smooth and so on, and the general scrubbing can not clean the surface of the problem, today Jinding Pipeline Xiaobian teaches you a coup, skillfully washed Stainless steel welded pipe. 1. First, you need to prepare two soft and delicate towels. You can also wipe the wipes. 2. Choose to buy a professional stainless steel cleaner. 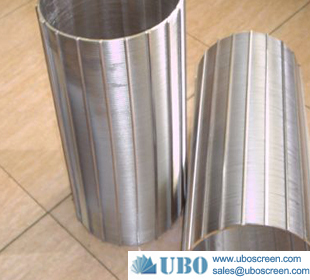 Here, Jinding Tube Industry recommends that you pay attention to the purchase of regular manufacturers. 3. 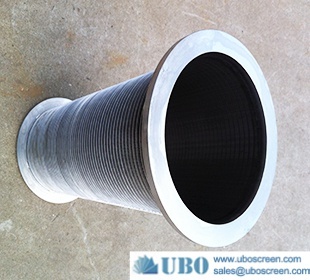 Wipe the surface of the stainless steel welded pipe with a soft towel and wipe it repeatedly with a slightly watery towel until there is no obvious mark on the surface. 4. Use a stainless steel cleaning agent to pour into the towel, spread it evenly, and wipe it back and forth on the surface of the stainless steel welded pipe. 5. Clean the surface of the stainless steel welded pipe with a clean and moist towel to remove the dirt from the cleaning agent. Long-term accumulation of stains will increase the difficulty of cleaning, so in order to reduce the difficulty of cleaning, you should develop a good habit of regularly cleaning stainless steel welded pipes. 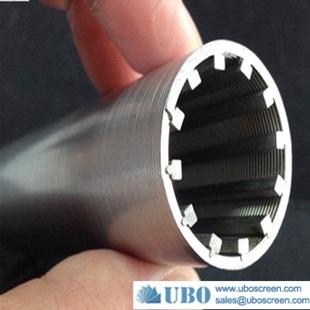 In addition, since the surface of the stainless steel welded pipe is easily scratched by metal, it is important not to use a steel ball or other similar tool to clean the surface.